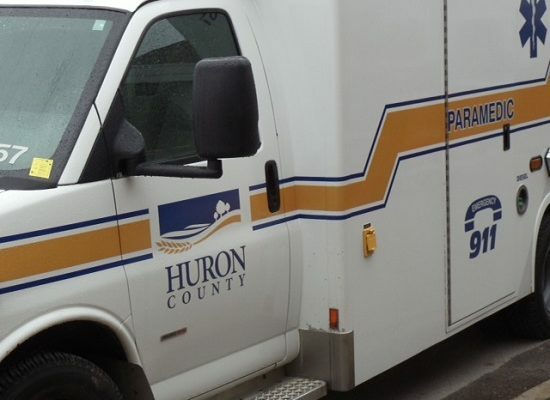 Huron County’s chief of paramedic services believes proposed changes to the province’s ambulance system will be a positive move for the industry. Jeff Horseman says the changes will mean more training and more responsibility for paramedics. He says the first thing that would have to happen, is that amendments would have to be made to the Ambulance Act to allow paramedics to transport patients to facilities other than a hospital emergency department. That could mean a mental health facility or an urgent care facility. Horseman says the paramedic profession is very highly regulated in Ontario so it will mean additional training for paramedics, but will also give them an expanded scope of care which could help promote the profession.